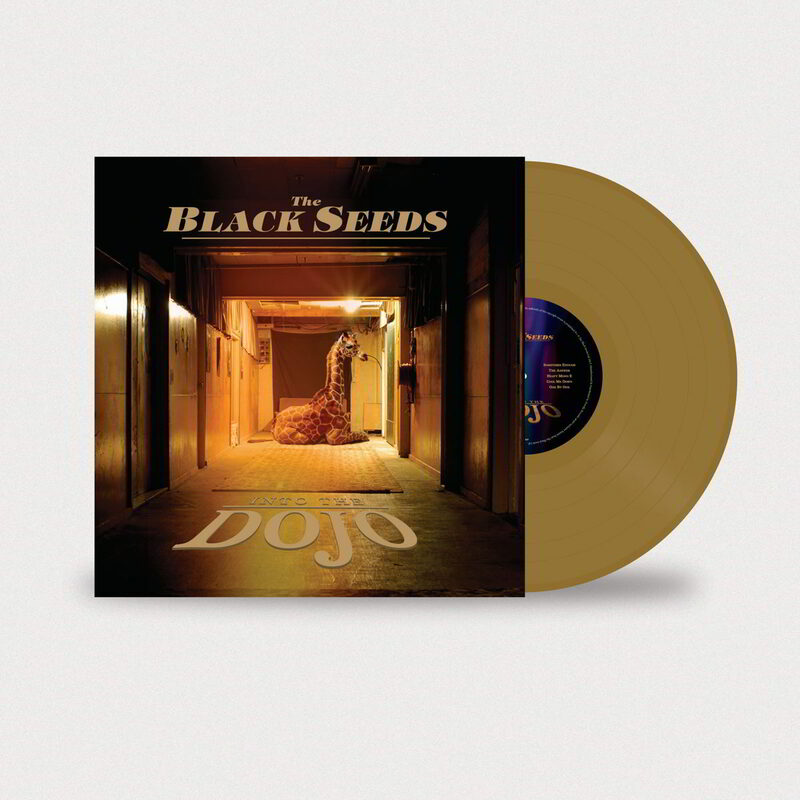 Marking the 10th anniversary of the release, Proville Records (with Easy Star) are proud to present New Zealand’s reggae-soul heavyweights The Black Seeds’ acclaimed third album, INTO THE DOJO, on limited edition colored vinyl for the first time. 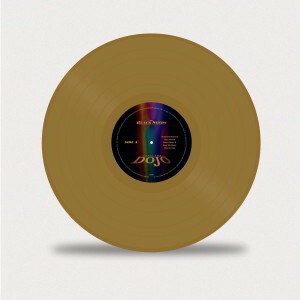 The album includes the popular singles “The Answer,” infectious reggae gem “Cool Me Down,” and “One By One,” which was written by ex-band member and one half of Flight Of The Conchords, Bret McKenzie, and featured in Breaking Bad. 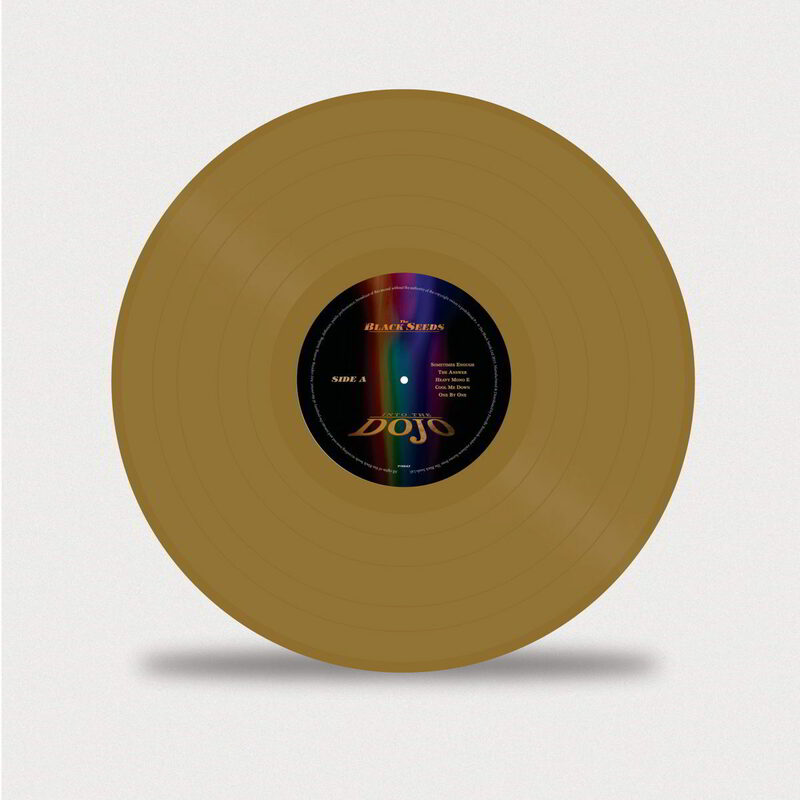 The release is pressed on 180 gram gold colored vinyl.